Managing Windows Embedded Devices has always been possible with Configuration Manager, either with a lot of manual effort and scripting or more preferably using Windows Embedded Device Manager (WEDM) 2011 on top of ConfigMgr 2007. When System Center 2012 was released back in April we were promised an updated WEDM 2012 version would be coming along shortly. With the release of Service Pack 1 (Beta) for System Center the decision has been made to combine the features that would have been in WEDM directly into ConfigMgr. 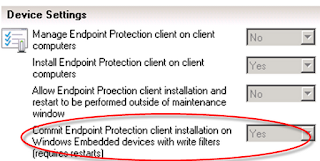 This is brilliant news as it now means that out of the box with ConfigMgr SP1 we will now be able to manage and deploy to Embedded Devices without having to install any extra clients or infrastructure. Here are a couple of bits of information around some of the new embedded features. Within the different deployment wizards you'll now start to see various options related to Embedded Devices which will help control the disabling and enabling of write filters. Along with utilising ConfigMgr features such as Maintenance Windows, WED client management is optimised in areas such as content download/reducing reboots. 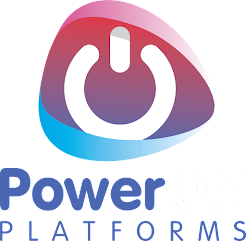 OSD for Embedded Devices will now allow images to be deployed purely from the distribution point (due to the low storage on thin clients) as well as allowing for a last step to be run after deployment, such as a script to enable auto-logon or enable write filters. 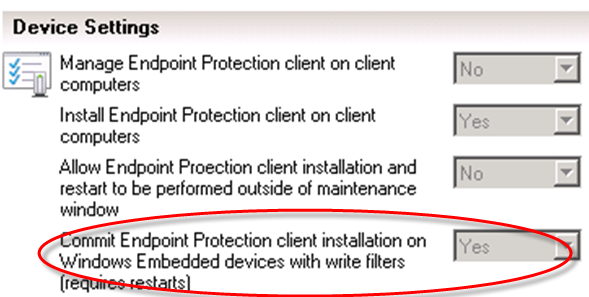 Non-admins will be blocked from logging onto devices during servicing. Software Center will block self service installations when write filters are enabled to stop users getting into Ground Hog Day scenarios. In short.. WEDM 2012 is no more!! Long live ConfigMgr 2012 SP1!! 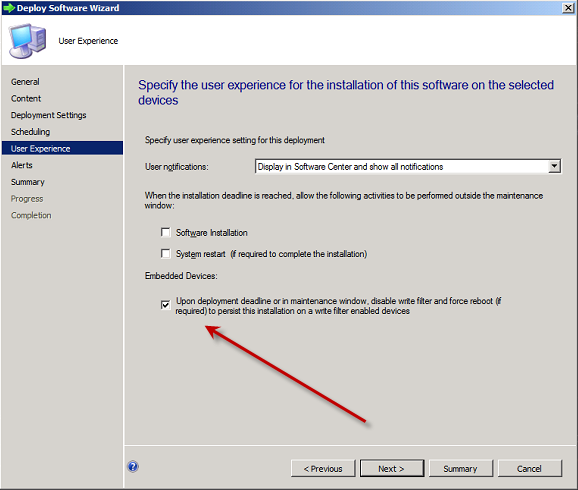 What version of Windows Embedded Device Manager Client for the thin clients will be compatible with SCCM 2012 SP1? There is no WEDM client that is compatible, it's now just a built-in part of the ConfigMgr client in 2012 SP1.